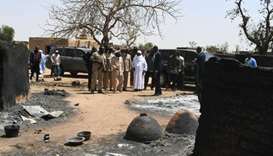 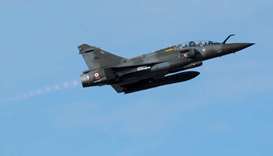 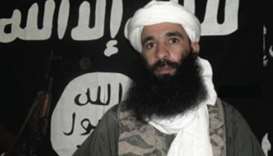 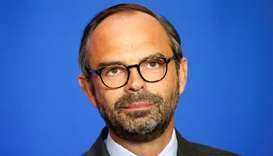 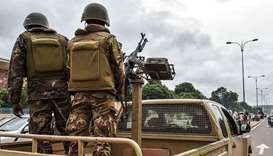 French warplanes struck a group of militants in central Mali over the weekend, killing or wounding 15 of them, the defence ministry in Paris said Monday. 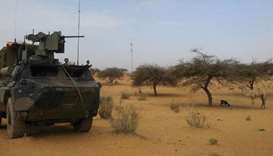 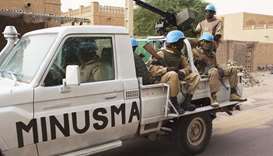 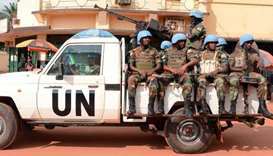 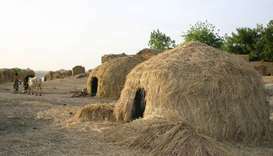 Three UN peacekeepers in Mali have been killed by suspected bandits while travelling on leave along the road from the capital Bamako to neighbouring Guinea, sources said. 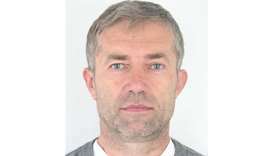 Slovak officials on Wednesday said they had no role in the Mali abduction of a former Slovak secret service agent who the government had sought to extradite two years ago. 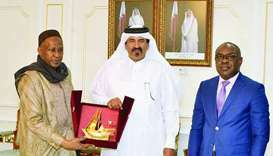 The West African country of Mali has invited Qatari investors to participate in major projects in the fields of infrastructure and agriculture, private sector leader Qatar Chamber announced Monday. 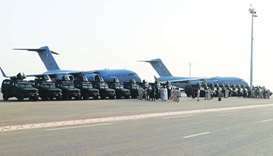 A consignment of 24 military armored personnel carriers has been delivered to Mali by the Air Transport Wing of the Amiri Air Force which airlifted them on board three C-17 military aircraft.